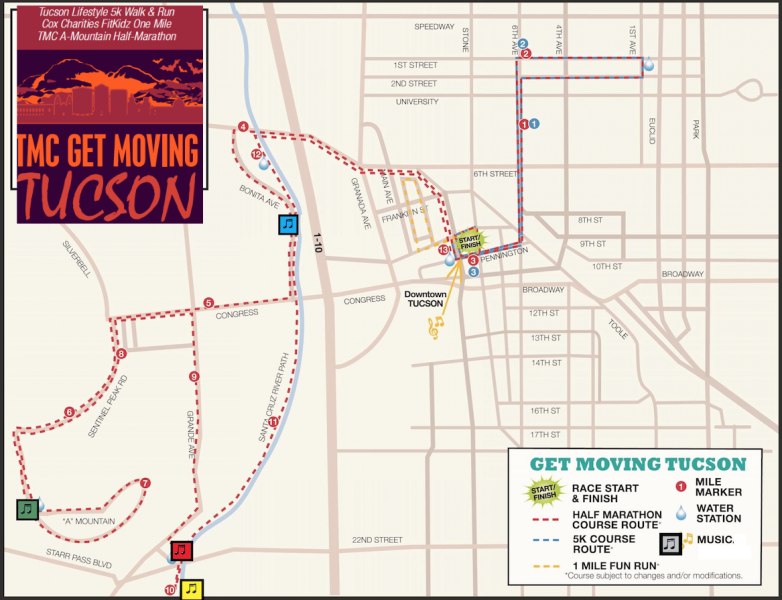 Register for the TMC Get Moving Tucson Half-Marathon Events today! 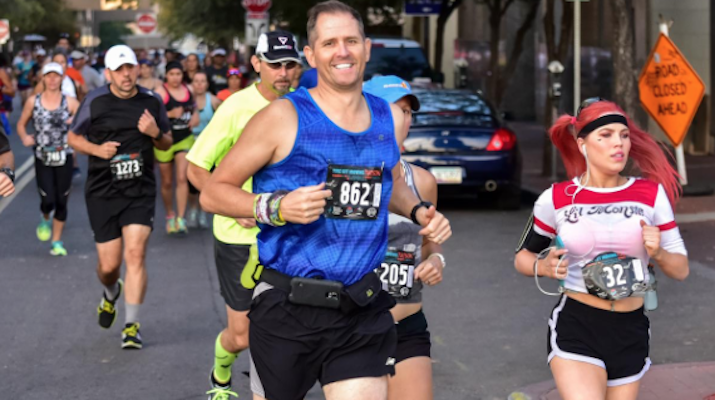 TMC Get Moving Tucson Half-Marathon is Tucson's most popular urban half-marathon event day, with the TMC Half-Marathon, the Tucson Lifestyle 5k Run/Walk, and the Cox Charities Free FitKidz Mile for children 12-and-under. The first 1500 registrants are guaranteed a t-shirt and souvenir medallion. The TMC Half-Marathon is part of SAR's Running Shop Grand Prix, with prize money and cool age group awards. Produced by Run Tucson in partnership with the Southern Arizona Roadrunners -- click here for the SAR race website and all the details. 5:35 Early Start Check-in for TMC Half-Marathon at the finish line - if you think you will finish in more than 3 hours, please do this early start and check in at the SAR inflatable arch across Church. 5:45 Early Start: If you will take more than 3 hours to do the half-marathon, please do the early start. This will help ensure your personal safety as the day heats up, as well as help the ambulance units, police, and volunteers who are tasked with making sure you stay safe. Early starters 65+ are eligible for age-group awards and Grand Prix Points, but early starters under 65 are not eligible for age group awards, Grand Prix points, or prize money. 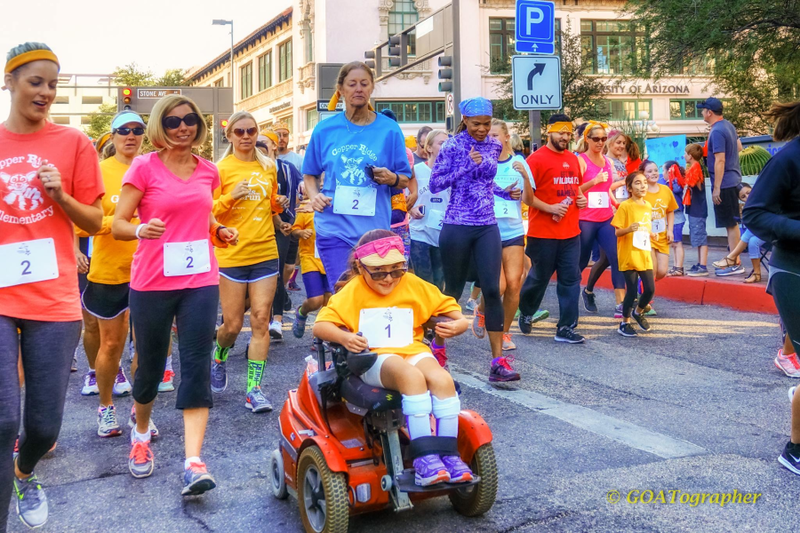 Proceeds from the TMC Get Moving Tucson Weekend will fund local charities, including Cox Charities, Team Hoyt Arizona, the BEYOND-Tucson Foundation, and the Southern Arizona Roadrunners. 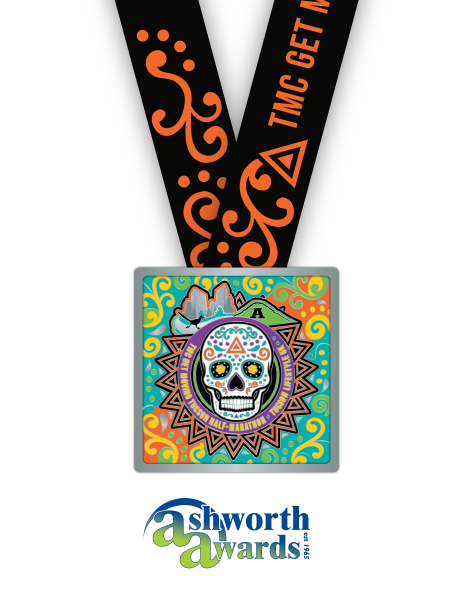 In 2019, the first 1500 registrants will receive the commemorative medallion, designed in collaboration with Tucson's Cirrus Visual and the world's leading running medal company, Ashworth Awards. We loved having the TMC Girls on the Run as part of the race last year . . .